My store, and a LOT of other stores will be 20% off. On top of that, you can get an extra 10% for a total of 28% off your purchase if you use the code HEROES when you check out! Don’t forget your TpT Credits! Review your previous purchases and you get credits to put towards new purchases! I LOVE collecting TpT credits and storing them up until sale! Tomorrow is a site wide sale on Teachers Pay Teachers! 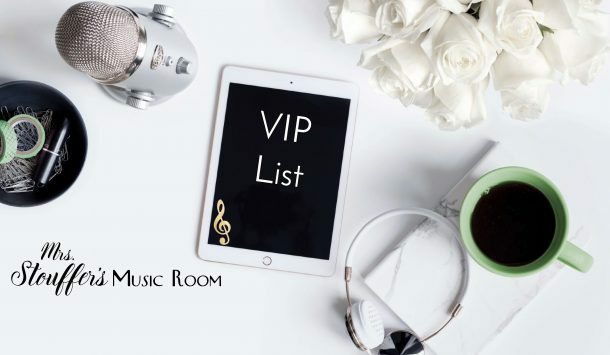 So I am linking up with Aileen from Mrs. Miracle’s Room today for wishlist Wednesday. So first up, is one product I’m excited about from my store. I have to say I am super excited about my Four Corners Bundle. This is probably one of my favorite games to play with my students. It’s just like the playground game you might remember, but adapted for the music room. This time of year, with the cold and dreary days, my kids don’t get outside for recess every day. This is a really fun way for them to practice their rhythms and still manage to get up and move around. This bundle has practice cards for 10 different rhythms, and 166 pages, which means 664 rhythm cards in all! Next is a product from another store. I’m really excited about this Sing – A – Long from my friend Shelley over at Pitch Publications. This HUGE sing along has 26 songs. She’s even put pages together for some of those non-public domain songs if you want to create pages for your students. 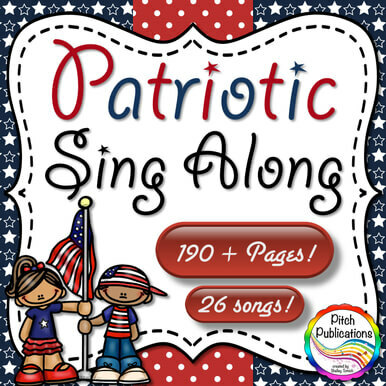 This is perfect for anyone who wants to sing some patriotic songs with their kids. I sometimes get asked to prep students to sing at different events for the school, and we haven’t used the same song twice yet. This is going to definitely help me prepare them, and give me some new ideas! 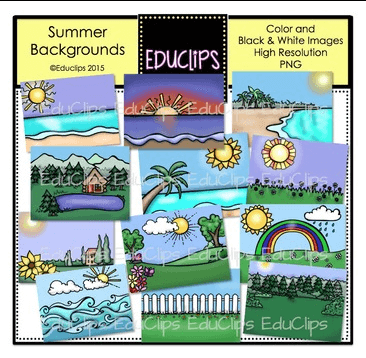 Last, I’m really excited about these backgrounds from Educasong. I love her clip art! These are adorable. I can’t wait to make some vocal explorations with them! What are you going to pick up during the sale?